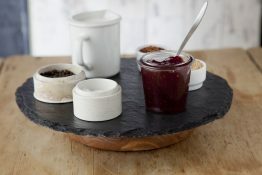 Slated’s pieces are all inspired by the generations of slate craftsmen in the Hammond family. 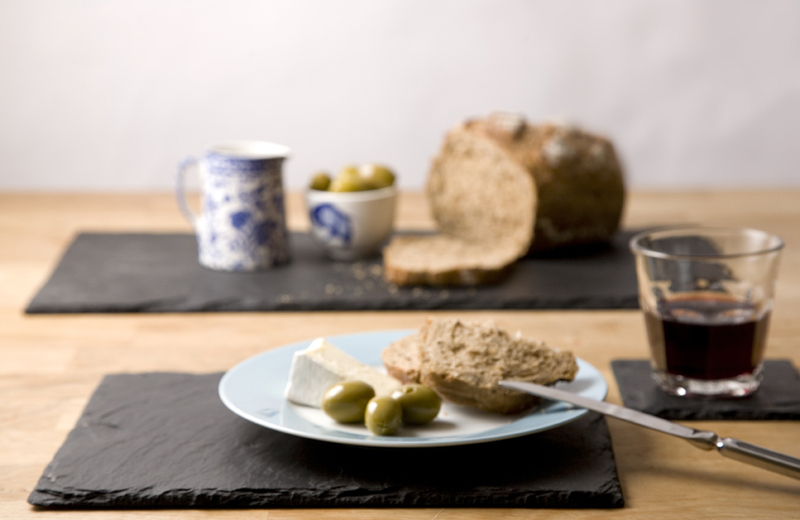 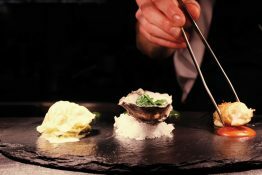 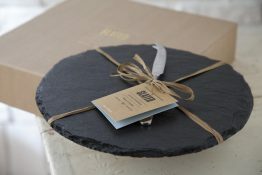 Handcut from the finest slate these gorgeous placemats not only showcase the raw beauty of material but they add a sophisticated and luxurious touch to any table. 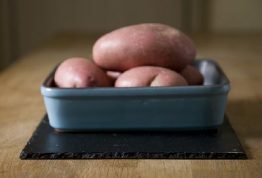 Ideal as placemats, these pieces are also suitable for serving a variety of foods.